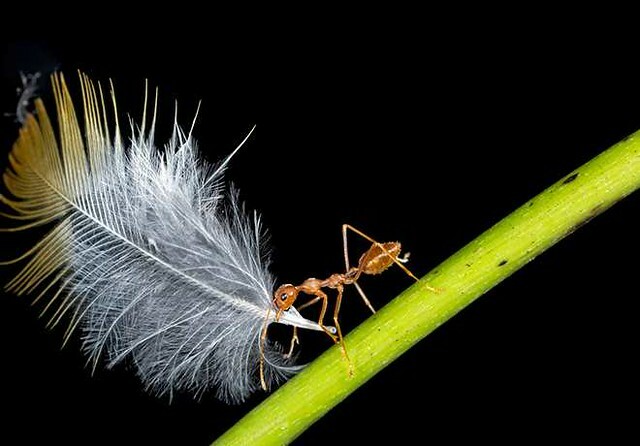 The Sanctuary Wildlife Photography Awards 2017 has been launched by Sanctuary Asia which is one of the leading environmental news magazines to give the India's best wildlife photographers a golden chance to showcase their talent. A vast pool of stunning photographs, which reinforces the urgent need to conserve India's wildlife is received every year by the conducting body. 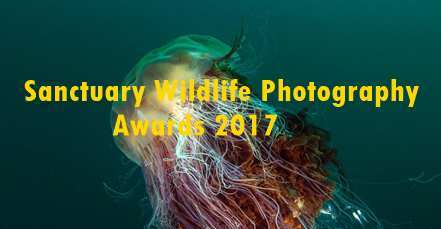 Under Sanctuary Wildlife Photography Awards 2017, Photographer of the Year will receive Rs. 1,50,000 as an award. The theme of the Photography Contest: Images were taken in the wild that best depict Sanctuary’s descriptor: 'Call of the Wild’ and are suitable for the categories mentioned below are eligible. Candidates must be the sole author and owner of the copyright for all photos entered. By participating in the contest the candidate certifies that the entries do not infringe on the copyright, trademark or intellectual property rights of any other person or organisation. To participate in the photography contest, candidates have to fill up the Application Form by following the link given below. If the file is collectively larger than 25 MB, then it may be sent via online submission www.sanctuaryasia.com or by CD/DVD. NOTE: Candidates have to clearly mention the name, postal and email address and telephone number. The image file name should include "photographer's name_species name_location'. Only on special request will prints of size 8"x10" or larger will be accepted. Files must be ideally full-size without borders, watermarks or signatures. Images may be cropped by 20 per cent before submission, and limited digital manipulation is permissible. High dynamic range images (HDR), stitched panoramas are acceptable, only if the elements in the image are not subjected to any addition or removal. Images should ideally be colour profiled or have been corrected using accurately calibrated monitors and utilising Adobe RGB (1998) colour space. All the entries received will go through a judging process, which has been intended to choose the very best. Winners will be chosen by a panel of judges, appointed by Sanctuary Asia, whose decision will be final and abiding. If any of the entries received is not up to the expectations of the judges then the organisers have the right to refrain the award.